Bored with your apps, looking for something new? Check out these 22 iPhone and iPad apps that were just released. 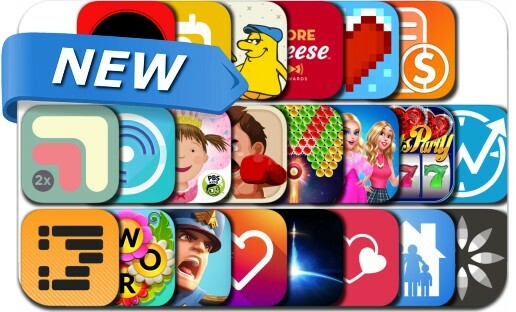 This new apps alert includes Battle Boom, Head Boxing, Bubble Heroes Galaxy, Word Flowers, OmniOutliner 3, UCSD Waitz, Slots Party: Casino Slot Games, Gossip Girl, Colorus: Recolor for Family, Mellow Mushroom, GetContact_ and many others.